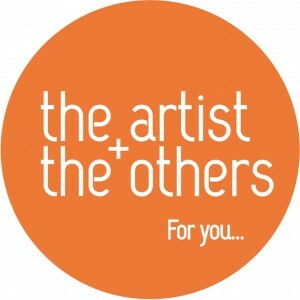 Through their projects, The Artist and the Others foundation aims to overcome the difficulties that artists and cultural professionals encounter in the first years after their studies, a critical period when they need to establish connections, and develop the knowledge and necessary skills to boost their future career. The Artist and the Others only initiates projects that truly reflect the current needs of cultural community. We listen for gaps and practical needs which form the pillar of our project. Each project allows the participants to develop the professional knowledge, skills and connection needed to further develop their career.